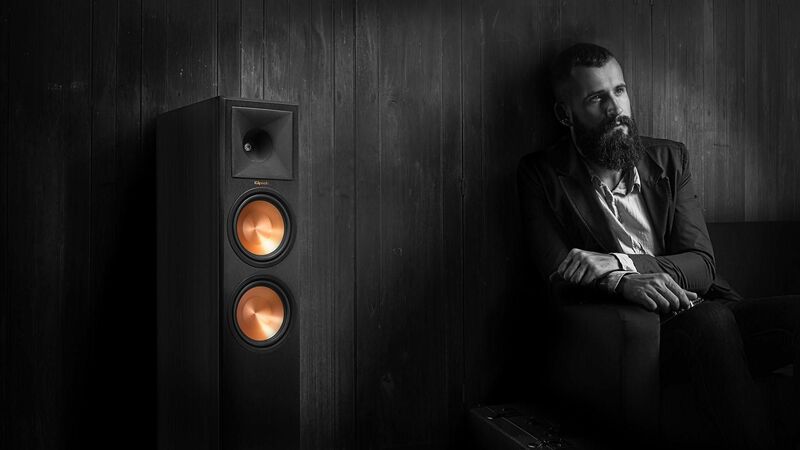 The Dolby Atmos Reference Premiere floorstanding speakers leverage over 70 years of Klipsch signature acoustic expertise with cutting-edge technology to deliver the ultimate home theater solution. Built upon the same technology and power as our RP-280F floorstanding speaker, but with an elevation channel integrated into the top of the speaker to reflect sound off the ceiling to deliver the overhead Dolby Atmos experience. This hemisphere of sound creates the ultimate, lifelike home theater experience with the latest Reference Premiere series technology. 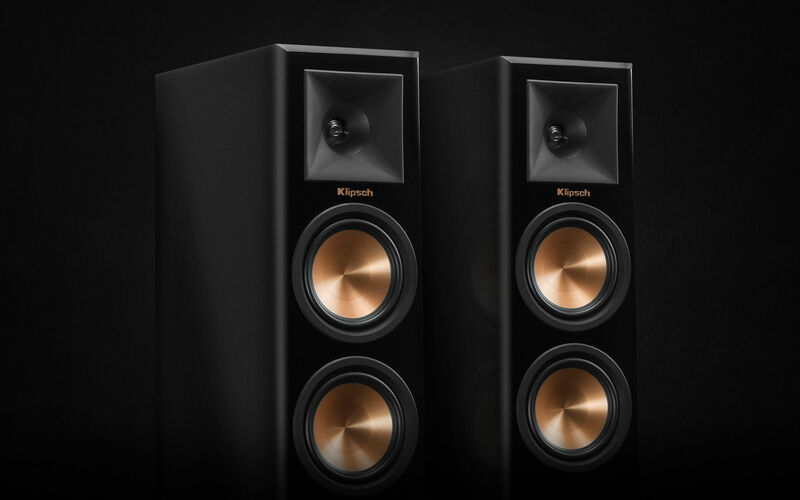 Leveraging our proprietary 90x90° Tractrix® horn-loaded technology and iconic spun-copper IMG woofers, the Klipsch Reference series floorstanding speakers' enhanced features and new design deliver lifelike acoustics that bring your music and movies to life. 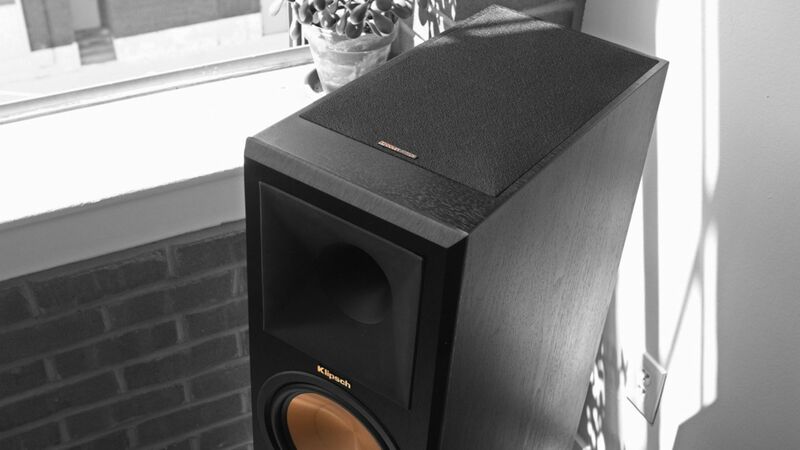 Klipsch floorstanding speakers also provide the pinnacle of surround sound performance in the form of Dolby Atmos speakers, allowing you to not just have a wide sound field, but one that gives you amazing height as well. Floorstanding speakers provide deeper bass than smaller speakers, giving you the ability to enjoy a wider range of music even before you add a subwoofer. There’s no better place to start, regardless of whether you’re only looking for great stereo music or are on your way to building a surround system.